Call the Holloway Home Group at 318.572.6551 or email us at hollowayhomegroup@gmail.com! Search for Shreveport home for sale! 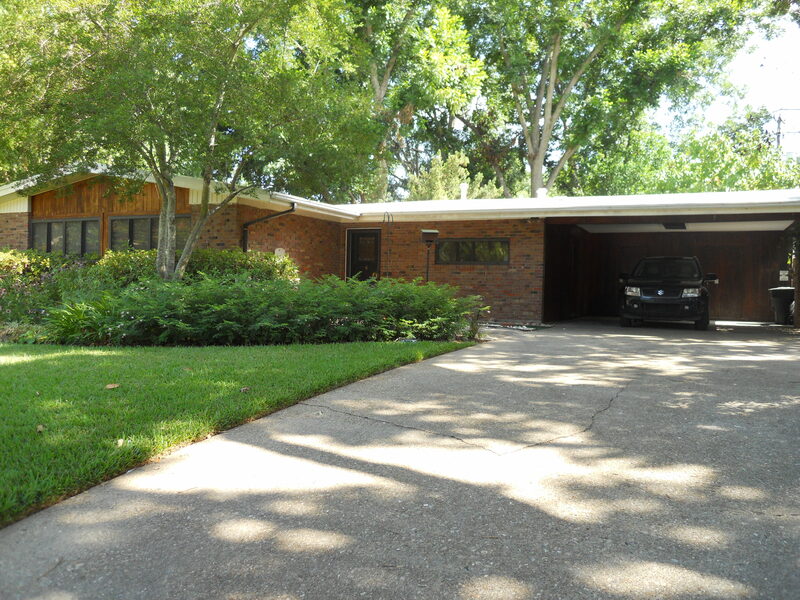 One of the finer homes you will find when you search Shreveport homes for sale is this charming home close to Southern Hills. This Shreveport home is 1102 square feet, and priced just right at $96,900. There are 3 bedrooms and 1.5 baths. It has a cute covered back porch which is great for relaxing or entertaining. The area here is great, it is very close to Southern Hills, and very safe. Most buyers seem to find themselves drawn to this area. Just far enough away from the commotion, but just close enough to all your favorite stores, restaurants, and churches. The public schools nearby are: Southern Hills Elementary, Ridgewood Middle, and Southwood High School. There are also private schools close by. For shopping lovers, there are many nearby stores such as Walmart, Burlington, Brookshire’s, and Lowe’s. 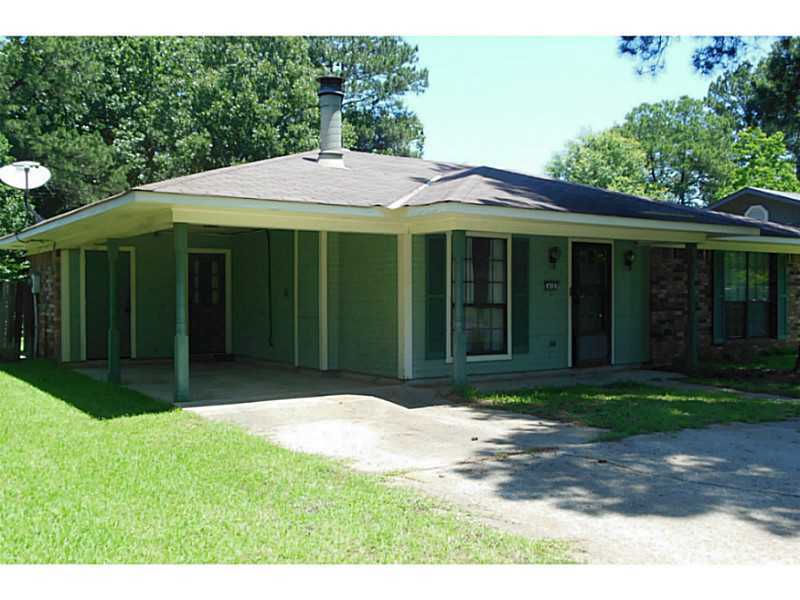 This Shreve Island home for sale in Shreveport is approximately 1447 square feet, and priced at $139,900. It has many beautiful qualities already that would make living here fun and relaxing. There are 3 bedrooms 2 bathrooms, and a built in workshop area with tons of storage and building space. There is a very nice relaxing Koi pond in the spacious back yard as well. Shreve Island homes are very nice, and the neighborhood is so beautiful. Safety is a priority here! The neighborhood is very calm and quiet. It is also very close to many schools, shops, and restaurants. Living In Shreve Island is practically like living one street away from town. Youree Dr. and Kings Highway are right around the corner. That means Shoppes at Bellemead and Mall St. Vincent can full fill all your shopping needs quickly and conveniently. For a quick lunch or dinner there is Arby’s, Subway, Olive Garden, and many more. The Shreve Island Elementary school is in the Shreve Island school district as well. Search Shreve Island Homes for sale! Or visit us at http://www.findyourwayholloway.com/listing/mlsid/347/propertyid/N148787/ for more info!! This charming Shreveport home is 1102 square feet and priced just right at $96,000. The exterior is a lovely green, and has a 1 car cover parking area. It has wood and concrete flooring throught the home, and is 3 bedroom 1.5 baths. There is a huge back yard thats perfect for safe and private outside entertainment. Ample enough room to put any kind of outside addition. Calvary Baptist Church is right across the street from this property. The location of this Shreveport home is great and convenient. Very close to this property is a lot of amazing food. Some of the restaurants include Herby K’s, Starbucks, Sonic, and Long John Silver’s. There is a Brookshire’s very nearby as well. For shopping Walmart, Target, and TJ Max would be a convenience. Search Shreveport Homes for sale, or visit http://www.findyourwayholloway.com/ for more info! This spacious Village Green Townhome is now on the market in Shreveport. There are 3 large bedrooms, and 2.5 baths. Brand new sink and dishwasher in the kitchen, which also has hardwood flooring. In the back of the townhome there is a fenced in private patio, and covered parking. This 1745 square foot home is $129,900. Village Green is a great location to live, there are plenty of assets for some fun in the sun. This Shreveport home for sale in Village Green offers a large tennis court, a small swing set area, and also a very nice salt water pool. There is front and back parking, and right outside the front door is the pool! Village Green is close to LSU COllege, and many restaurants on Youree Dr. Walmart is close by, as well as Target, Longhorn Steakhouse, TGI Fridays, and Barnes & Noble. For shopping there is Best Buy, Cavender’s, Old Navy, and many more! For convenience Village Green is definitely the one! Search Shreveport Homes for sale and let Holloway Home Group get you there! Call the Holloway Home Group at 318.572.6551 or email us at hollowayhomegroup@gmail.com! Congratulate Bobbie Hebeisen on the close of her first buyer transaction with Holloway Home Group. She joined Holloway Home Group 2 months ago. 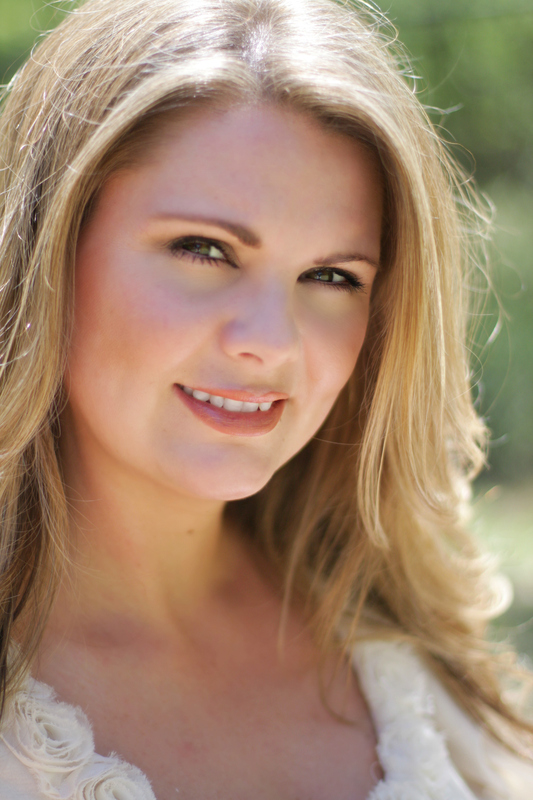 She is now on her way to be a successful agent here at Holloway Home Group with Keller Williams. The buyer purchased a Home in Blanchard. Homes for sale in Blanchard average sale price is 193,000. It’s a rural area outside of Shreveport/Bossier area. This buyer purchased this home as an investment property. Search for other homes in Blanchard. This transaction didn’t have many concessions due to it being a cash deal. Cash deals are quicker transactions since you don’t have to go through the loan process. We closed at M&M Title on E 70th Street. Killer for Hire did a termite certificate within 1 day! With the help of all the affiliates it was a smooth transaction for Bobbie and her buyer. Buy with Bobbie! We did it again! On July 9,2013 Holloway Home Group sold another home in Ellerbe Ridge Estate. Ellerbe Real Estate is a great area for first time home buyers. Once we got it under contract it took 30days to close this one. The property is 4bedrooms and 2bath with lots of room to grow for the newly married couple wanting to start a family soon. Holloway Home Group specializes in Ellerbe Real Estate , so we were able to come up with a good strategy to make an offer. The buyers were able to get an FHA loan with the help of Litton Mortgage. Being self-employed can make it difficult to get approved for an FHA loan, however Jacylin was able to get it done. They were ecstatic about their Ellerbe Road home. Holloway Home Group was able to assist them by having ALL closing cost paid for by the seller. With the help of United Title in the Ashley Ridge area, this process went very smooth for these two. The buyers were looking for a newer home, however they both fell in love with this property, built in 1978, because of all the extra square footage it provided. That being said always keep your options open when searching for your new place to call “Home”. Let us know if Holloway Home Group can help you get there.